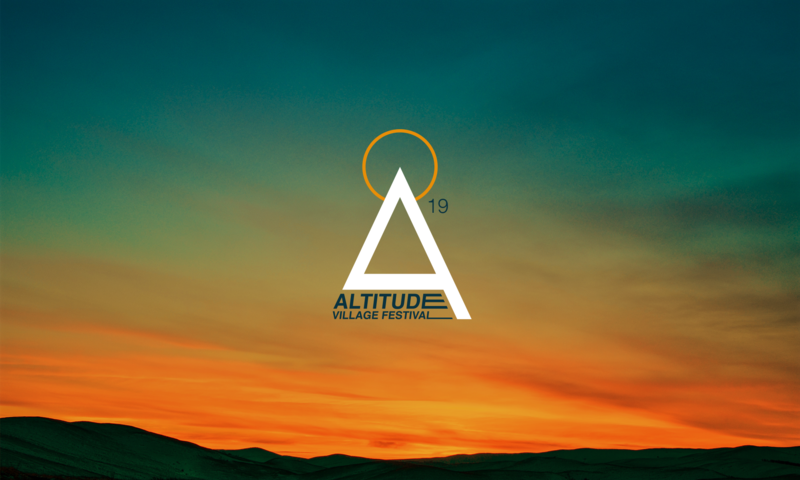 Brand new for Altitude 2019, the Horizon Stage, in collaboration with Exeter Academy of Music And Sound, presents a rich blend of local and emerging talent – 6 acts, 6 gems to uncover. The Horizon stage is your opportunity to open yourself to new music. It’s a way of embracing fresh sounds and songwriting in a unique day – it’s about the buzz and energy of the unknown. All the acts featured applied to appear and were handpicked by our expert panel: the brilliant Sadie Horler, Pattern Pusher’s Ben Green and our very own Phil Doodson. We’re confident that their choices reflect the very best of local music – we’ll see you at the Horizon Stage!